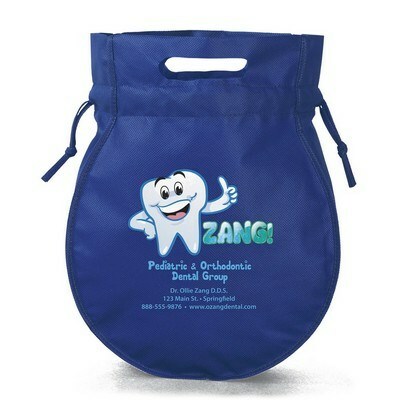 Our branded Rounder tote bag - four-color process is made from 80 GSM non-woven polypropylene. 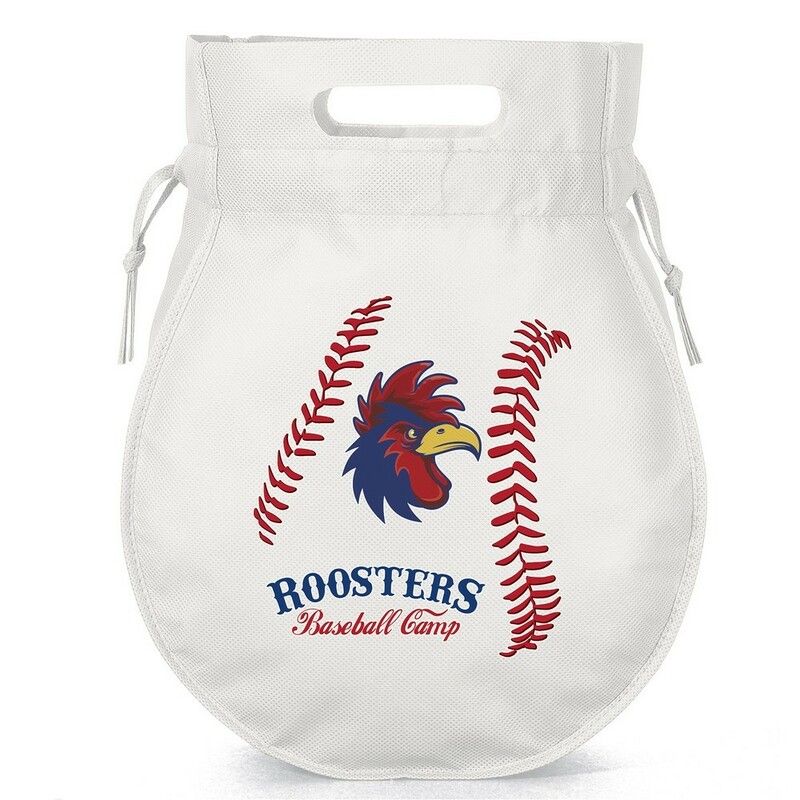 The Rounder tote bag - four-color process is cute, colorful, and easy to carry. 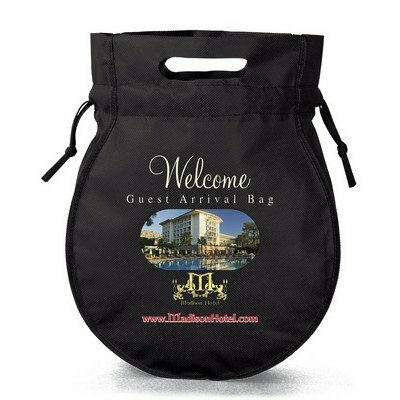 It is a 100% recyclable and reusable bag that can promote your brand for a long time. 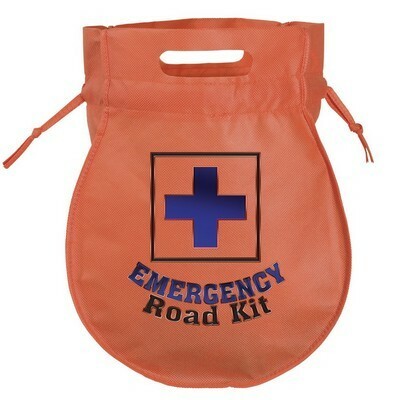 It is made from 100 GSM premium non-woven polypropylene. 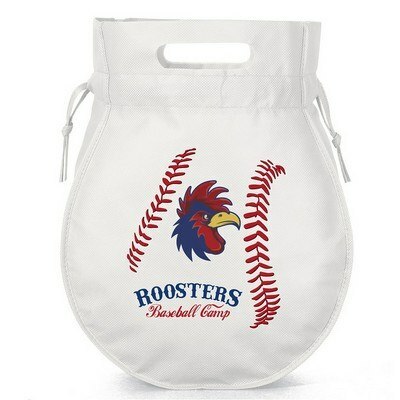 It has a cinch-top closure and an eight and half inch wide top opening. The standardized, comfortable die cut handles give an easy and firm grip. 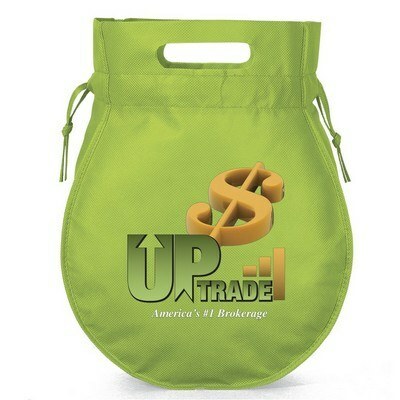 Imprint your company’s logo using the four-color process on this trendy bag and watch your brand making a visible impact on your customers’ hearts and minds, every time they use it.